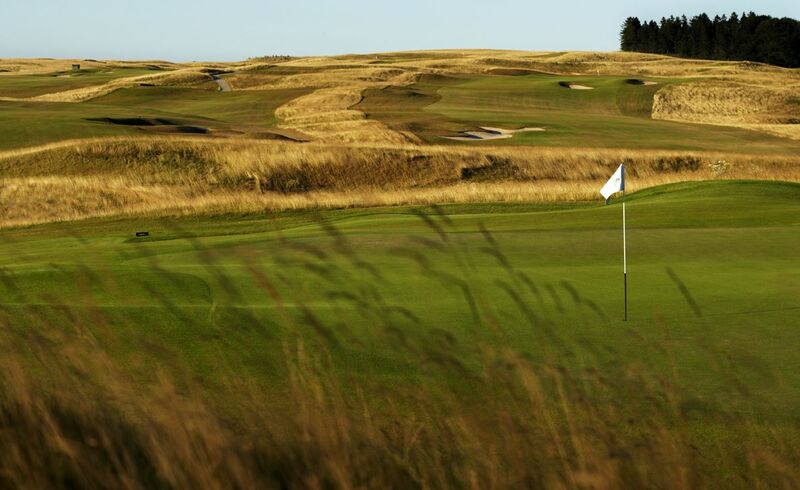 This course has the typical characteristics of links golf with large undulating greens and numerous small deep bunkers. 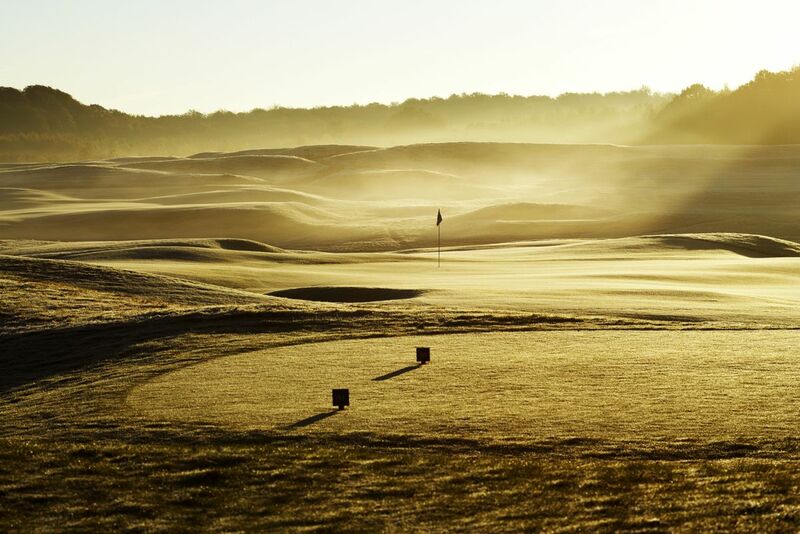 It is a classic 18 hole championship course created in tandem with nature. 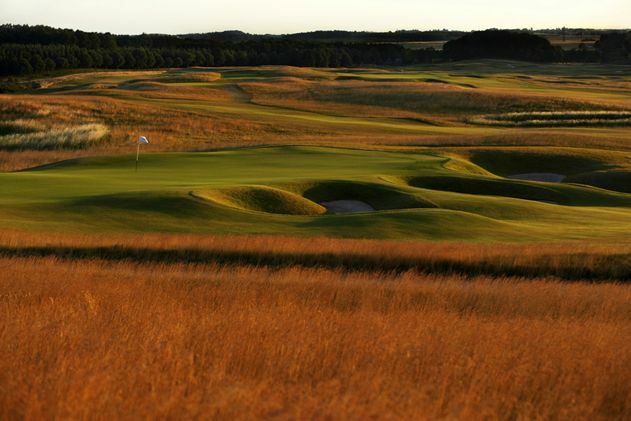 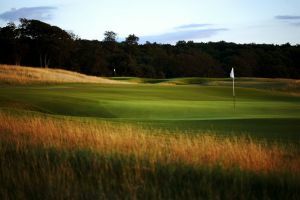 The grass specification for the links course is a fescue blend, providing the playing characteristics typical to links courses. 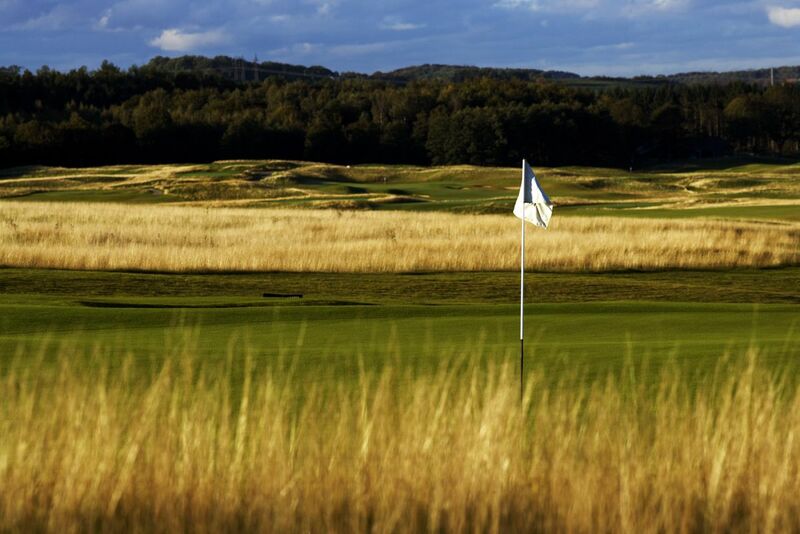 The greens are built on a bed of sand then shaped to liken the soft sand dunes of a typical Scottish links course. 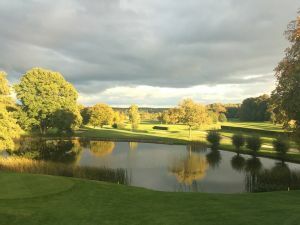 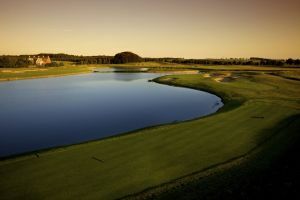 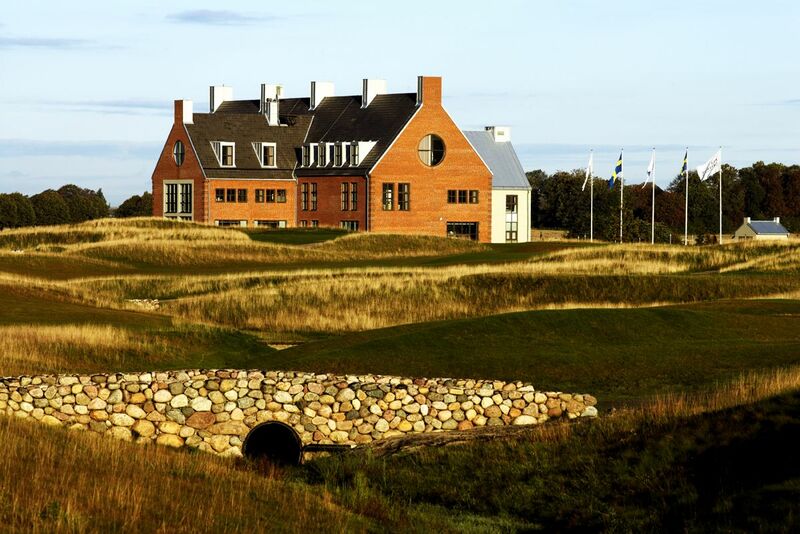 PGA Sweden National - 1. 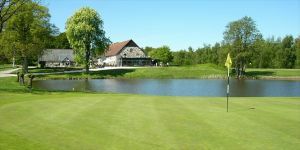 Links Course is not yet in our pool of Golf Courses for orders.